The stubbie is a great single fin groveler. Super user friendly for anyone. 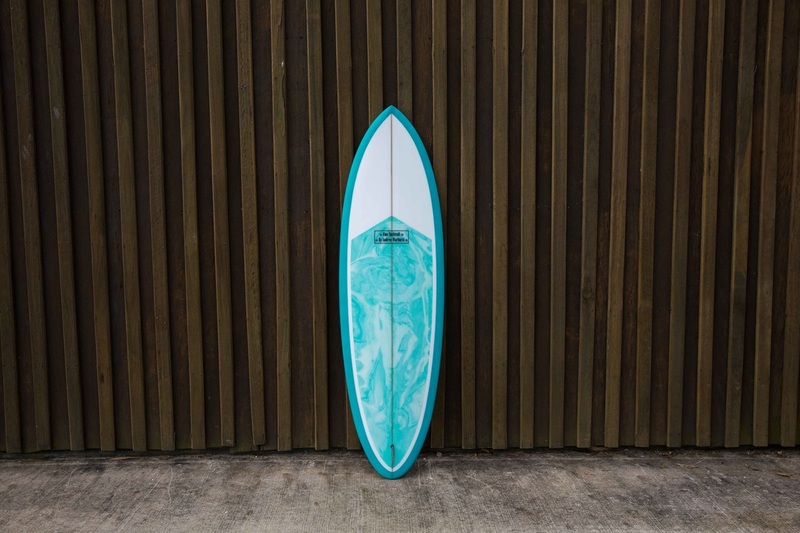 A great fun board for someone with a bit of experience while at the same time perfect for a bigger surfer or an ol boy stepping off the longboard for a change. Semi eggy outline with modern rails and bottom contours into a hard edge in the tail. Perfect for any waves between 1ft and 5ft.